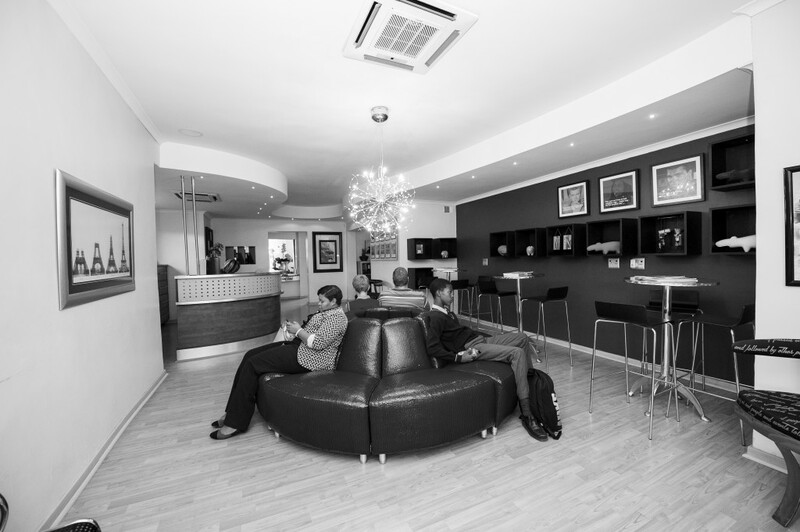 Orthodontic treatment can be beneficial for any patient, irrespective of their age. 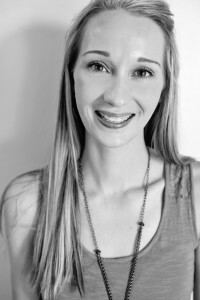 If the teeth and surrounding dental structure is healthy, Orthodontic treatment can be done with great success. 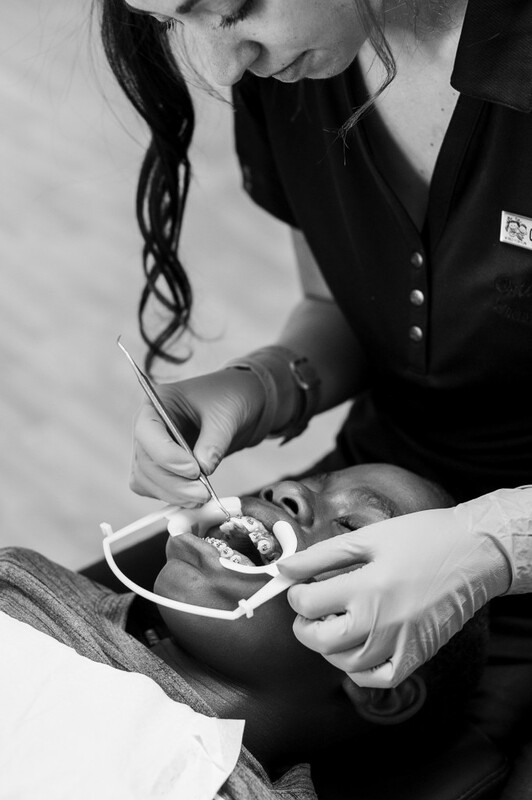 Although every patient is unique, specialist orthodontists will diagnose and prescribe the optimum treatment at the appropriate age. The ideal time to start orthodontic treatment is at the late mixed dentition phase, when most of the permanent teeth are in the mouth. 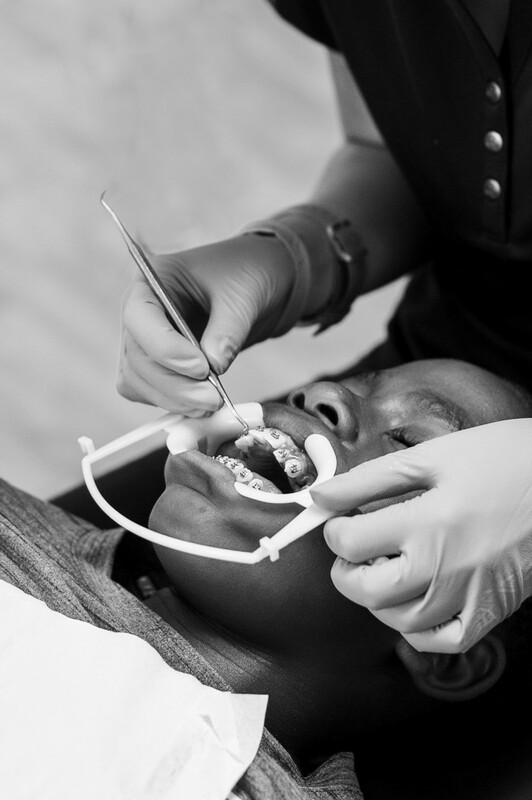 At this age patients have an understanding of what orthodontic treatment will entail, complaince is good & a high standard of oral hygiene can be maintained by the patient. Furthermore active growth of the jaws can be utilized to correct skeletal mal relationships. However, first phase of treatment is recommended in certain circumstances, e.g. anterior cross bites, where the mal-occlusion can cause permanent damage to the teeth. 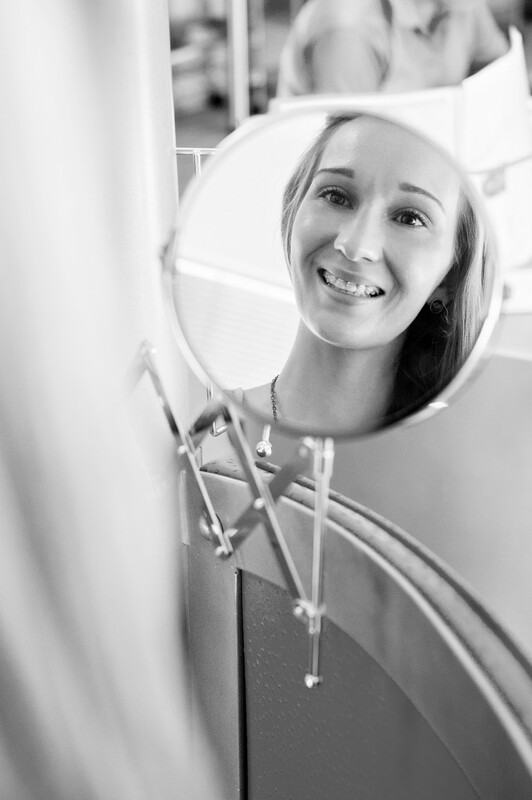 A heightened public awareness of the impact of a beautiful smile, and the availability of Specialist Orthodontists contribute to the growing number of adults undergoing orthodontic treatment. A beautiful smile is a lifelong investment (and it does not need the same maintenance expenditure than a new hair colour!). 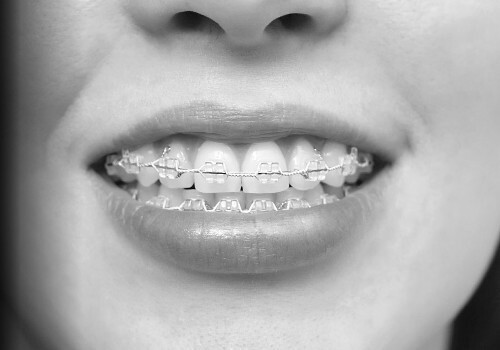 According to the American Association of Orthodontics one in five orthodontic patients are over the age of 21. 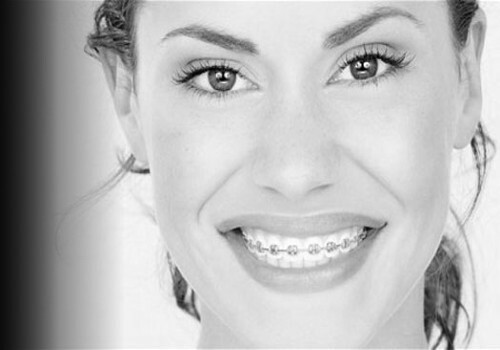 Aesthetic appliances (clear brackets) make the idea of orthodontic treatment more attractive to adult patients. We’re Creating Smiles That Change Lives.